CEO Brodos AG and author of "The connected store"
Recently on the way to a meeting my attention was drawn to a small travel agency. 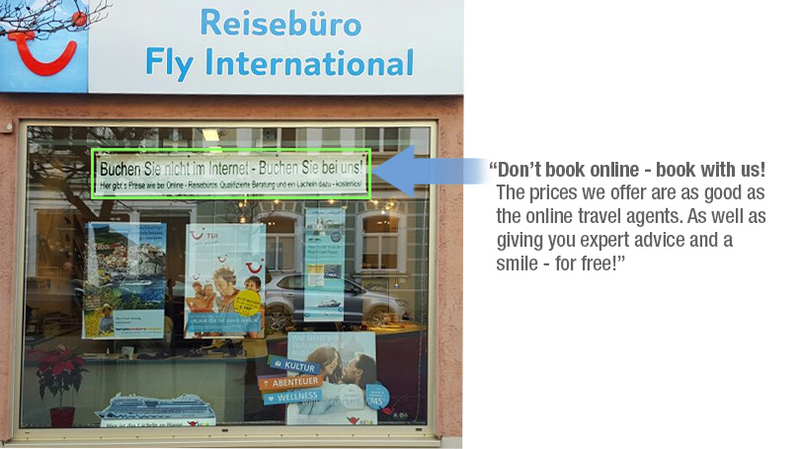 In the shop window was a sign as follows: “Don’t book online – book with us! The prices we offer are as good as the online travel agents. As well as giving you expert advice and a smile – for free!” That is exactly what makes local stores stand out from the pure players and gives local retailers the cutting edge. It is not really important for advertising to look professional, but rather that the team is friendly and above all helpful, winning customers over with their service and advice. Customers have started to appreciate this, with the number of local travel agents being on the rise for the last 2 years. Market research confirms the trend. A recent study from the German Institute for Service Quality (DISQ), which tested a total of 13 travel agency chains on behalf of the news broadcaster n-tv, reveals that brick-and-mortar retail can score with service and expert advice. Some travel agencies have already recognized their advantage vis-à-vis the internet and are advertising that they provide advice on the spot. 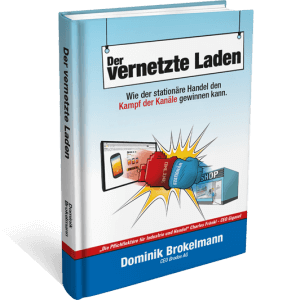 In spite of significant competition from the internet, 80 percent of all German package holidays are still booked at travel agencies. The reasons are manifold. A particularly important aspect is service: Motivated and friendly staff, who obviously know their topic, win customers over. Last year, the study assessed service as being good on the whole, with service managing to get an even better rating this year. The competent advice offered in the various branches had a positive impact. Customer enquiries – for example on the possibility of cancelling a journey – were answered correctly by the staff in every instance. In addition, the information which is given is generally clear and easy to understand. However, that is not all that traditional stores can offer to make up ground: Remarkably good results are achieved by the companies thanks to the motivation and friendly disposition of their employees. A further advantage of the travel agencies are their attractively designed premises. Another point in favor of the travel agencies are their short waiting times. In the branch offices customers only need to wait an average of 41 seconds before receiving advice. On the telephone, the waiting time was even under four seconds. Even information provided by email was received relatively promptly – after an average of 9.7 hours. 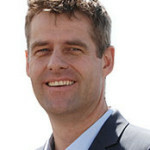 Enquiries made by phone are generally answered in full and always in a well structured manner. Emails are processed comparatively quickly. The replies are always complete and received quickly (on average after just under one and a half hours). In addition, staff in store are skilled at providing advice, for example when analyzing customer needs. The advertising measures at the PoS should not be underestimated either. As well as shop window advertising, travel agencies can also address customers directly with flyers, distributing offers to potential customers. The latest trends such as digital reality glasses or audiovisual devices such as televisions with sound and scent simulation have already found their way into certain travel agencies. This helps them to stand out considerably from online travel agencies, making it easier for customer to make a choice when faced with the myriad of options on offer (source: German Institute for Service Quality (DISQ)). We are glad that other sectors have also recognized and are exploiting the potential offered by service and advice, as if everyone pulls together brick and mortar retail will be able to stand up to the pure e-tailers, and look forward to a genuine future. Service and advice at the PoS are the most features which can help a retailer stand out from the competition. In order for our retailers to also be able to generate a genuine added value from this we have developed for example physical service cards. They itemise services individually, showing the price for each specific service. 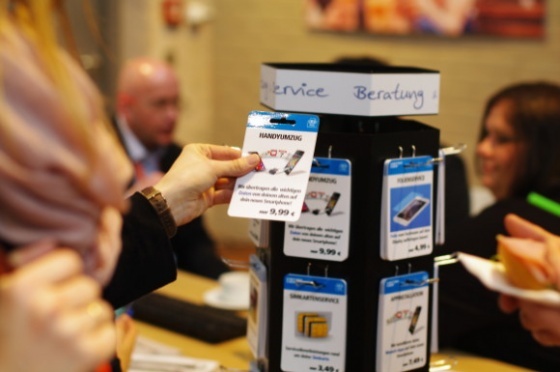 The service cards can easily be positioned where they will catch the customer’s eye, for example on a revolving stand directly at the counter.